AvantBox Evelyn is a brush holder with cover designed to showcase your brush collection and keep them clean from dust. 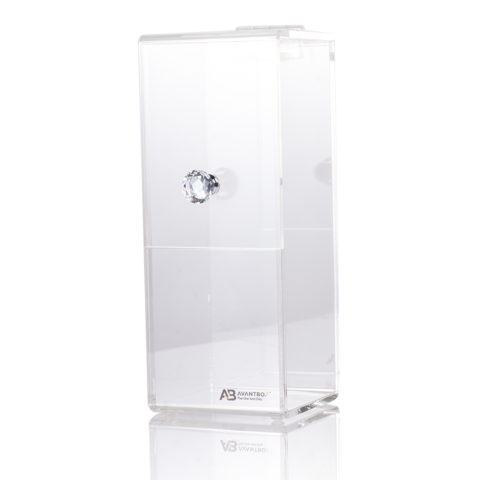 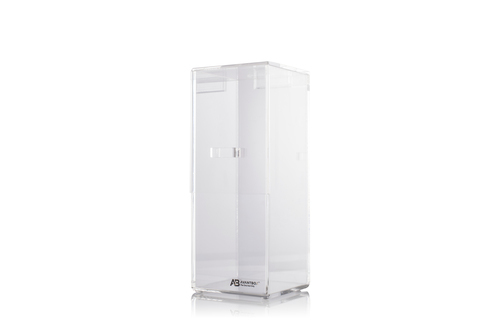 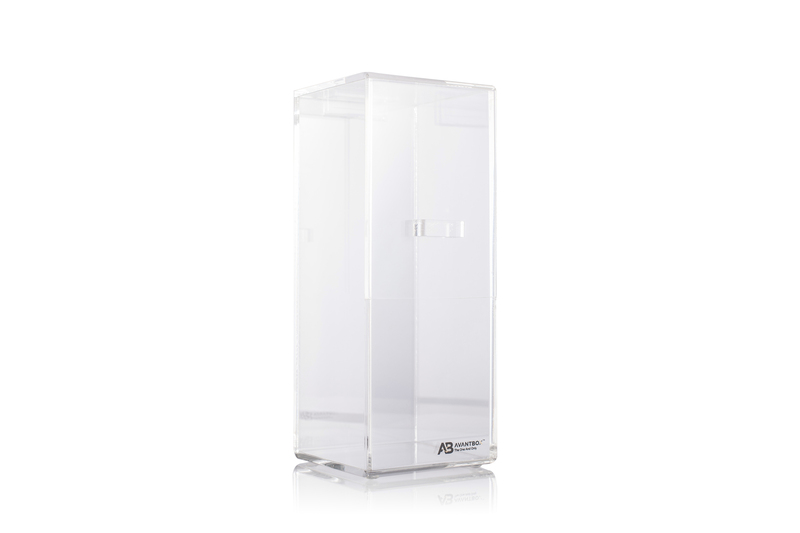 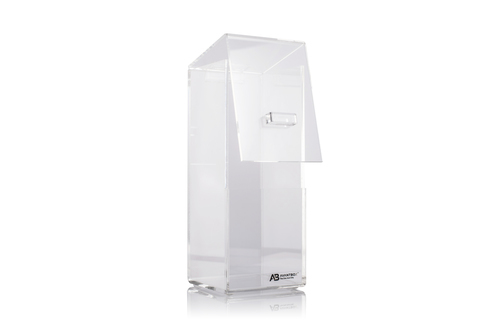 Made from premium-quality, crystal clear, pure Lucite acrylic and elegant strip or crystal handles, AvantBox Evelyn will add elegance and sophistication to your vanity counter. Do not store this product in areas exposed to direct sunlight as this will cause material discolouration.